A gift Voucher from Contour By Sherise is the perfect gift for Friends, Family and especially for that special someone. Contour By Sherise offer services in both Brow Artistry and Makeup Artistry. 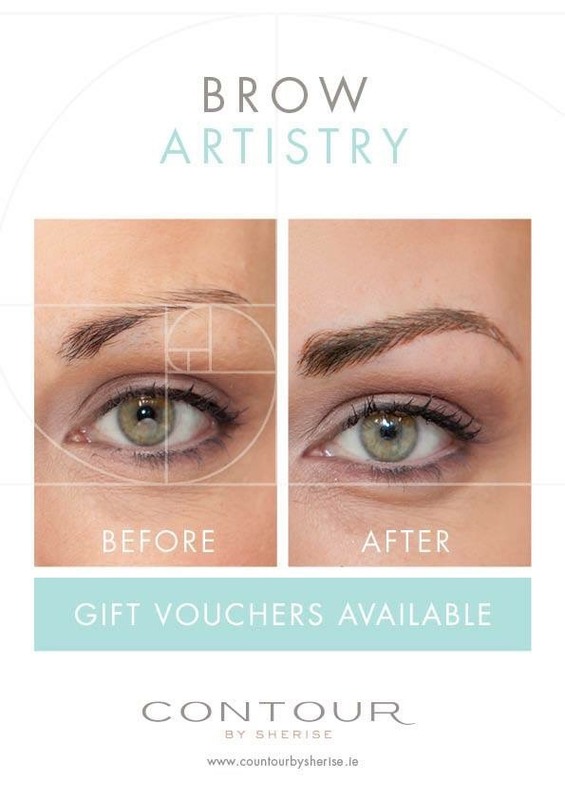 You can click here to view our information video on Brow Artistry.